Find the best neighborhood for you and your family in Overland Park KS. Great neighborhood, best area, great school district, & more. Deeana Rose Farmstead- Where children can pet farm animals, while playing on playgrounds, enjoy the beautiful nature, and walk the lake area and historic spots. 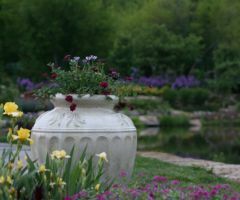 Overland Park Arboretum- Enjoy this beautiful landscape on over 300 acres, with botanical gardens, all taken care of by volunteers in the community. Learn about garden maintenance, enjoy the hiking trails, bird watching, sculptures & more! Museum at Prairie Fire- Enjoy this colorful museum with wonderful history. After a stroll thru the museum, enjoy shopping, movies & dining at Prairie Fire. Antioch Park- 44 Acres with 2 oversized playgrounds, 2 fishing lakes, tennis & basketball courts, beautiful lakes, walking trails, large shelters & more. New Theatre Restaurant- Enjoy this live KC entertainment, dinner theatre featuring stars off broadway, TV shows, etc. Check out the latest shows & wonderful buffet of food! 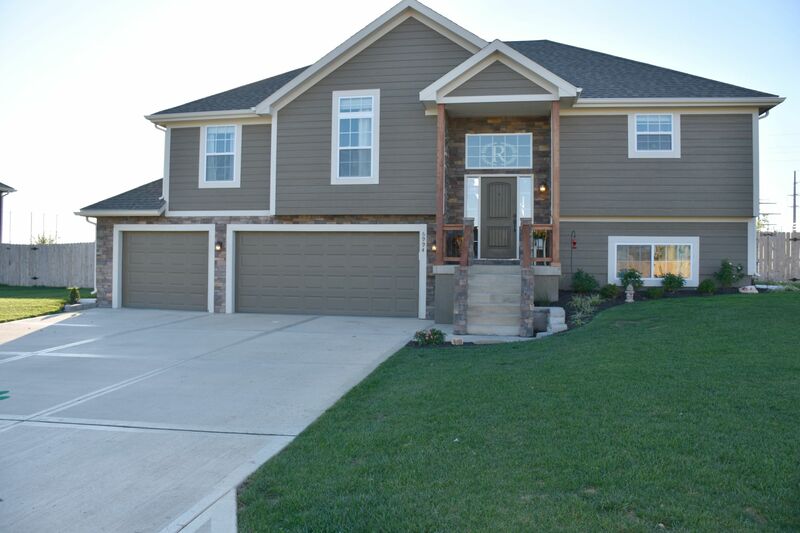 Overland Park is a beautiful community with wonderful schools to choose from. Great Family Neighborhoods. Updated: 22nd April, 2019 10:09 PM.